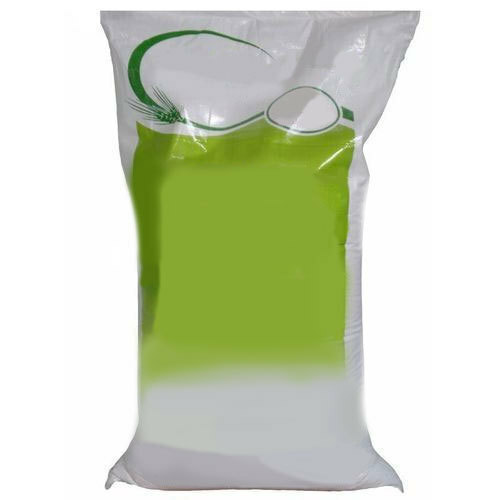 Being a leader in the industry, we are engaged in offering a qualitative range of BOPP Laminated Bags to our customers. We "Sukhmani Packaging" founded in the year 2016 are a renowned firm that is engaged in manufacturing flawless and a wide collection of HDPP Woven Bags, PP Woven Bags, Laminated Pouch, Laminated Pouches in Roll Form, LD Bags, BOPP Rolls, Polyester Multi layer laminated Roll etc. We have a wide and well functional infrastructural unit that is situated at Ludhiana (Punjab, India) and helps us in manufacturing a remarkable collection of products as per the global set standards. We are a Sole Proprietorship company that is managed under the headship of "Mr. Tajinder Singh" (Proprietor) and have achieved a significant position in this sector.